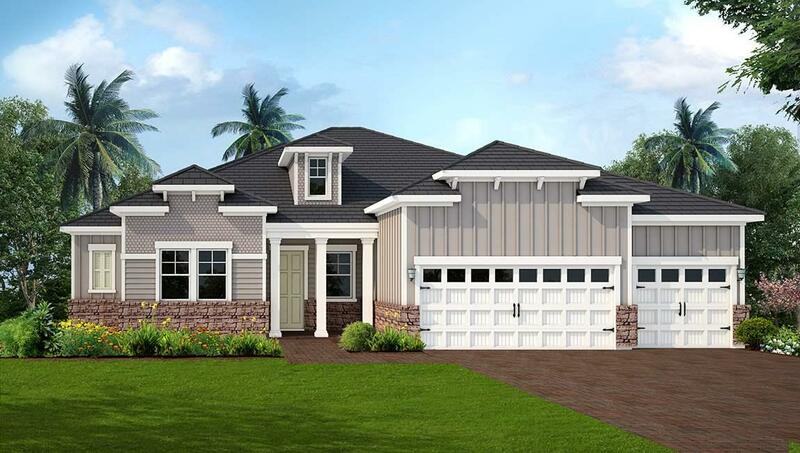 Emerald Homes is proud to build itÃ¢â‚¬â„¢s meticulously crafted luxury homes in the Estates at Grandholm Point, a master planned community located in northern St. Johns County with exceptional amenities. 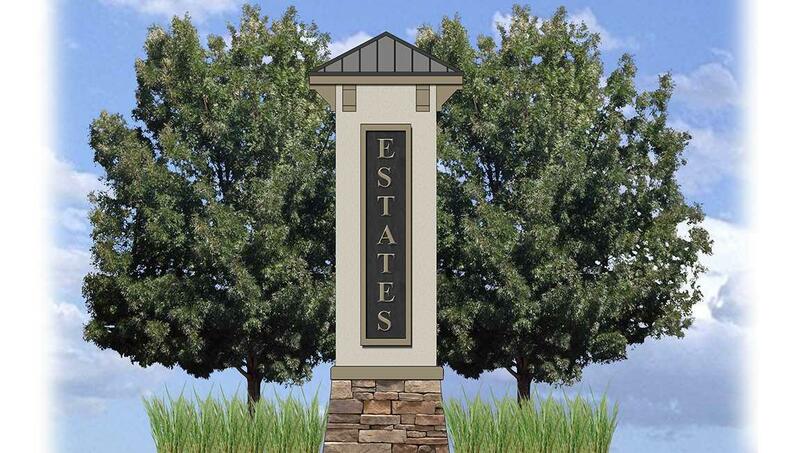 Homeowners will enjoy natural surroundings while still being close to all lifeÃ¢â‚¬â„¢s conveniences. 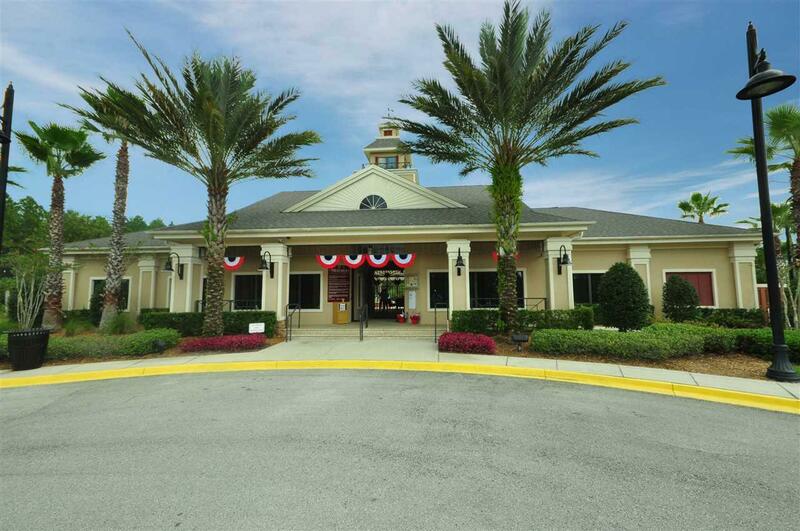 Just minutes from I-95 and I-295, the World Golf Village, St. Augustine outlet malls, the beaches, downtown Jacksonville, Historic St. Augustine, and much more. 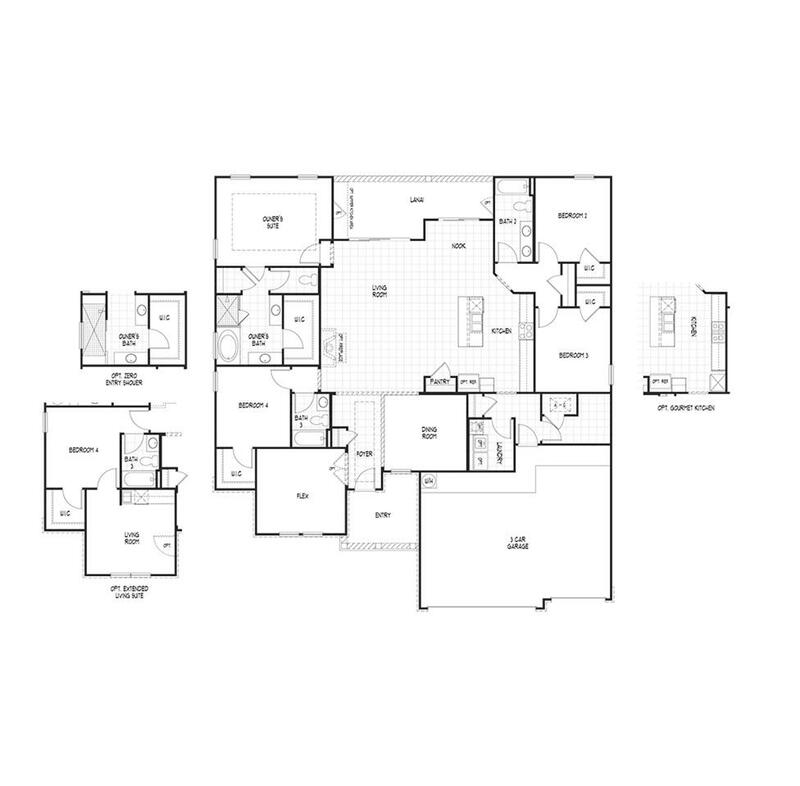 Additional features are 5 Ã‚Â¼Ã¢â‚¬Â baseboards throughout, security system, paved driveway, summer kitchen pre-plumb, crown molding, and a side-entry garage. Aberdeen is located in the Julington Creek area just minutes to highly-rated schools and shopping. Aberdeen Estates at Granholm Point features large home sites with luxurious homes and family-friendly amenities, including a clubhouse, recreational sports, two pools with water slide, fitness center and playgrounds.